A Lowlander matured in bourbon casks, new addition to their core range since 2007 (replacing the 10yo). According to Dave Broom, this is an improvement. Like fellow Lowlander Auchentoshan, but with more character – little bit like Dalwhinnie. It has bit of complexity in the taste, yet it is quite simple in aftertaste. Much fun, sophisticated and light, easy to enjoy. Like a good Woody Allen film. Since it's very floral, I'll call it Blue Jasmine. Nose: Starts crispy, green apple juice and hints of cinnamon and nuts. Gets mellow and very floral over time. Water brings lemon notes and meringue to the mix, and the nutty notes get salty. Taste: Green and fruity, apples and pears with some grassy notes. Crispy, sweet and watery in the form of water melons. Even mildly hot. Time and addition of water makes this dram very smooth – too light for my taste. Finish: Sharp and fast. Mildly spicy – oak tannins, earthly and fruity notes. Water adds bitter notes and makes the tannic oak more dominant. Very fresh aftertaste. Balance: Round dram, very enjoyable. Smooth, yet characteristic, I wouldn't add water. Greetings, Rantavahti! Nicely done review, and sounds just like the last Glenkinchie 12 yo which I tasted maybe 3 years ago. A year or two prior to that I had some Glenkinchie 12 yo which was really horrible, just among the worst whisky I have ever tasted. I'm glad to read that they are continuing to keep the brand above water now. Nice to hear that they've done some proper product development. 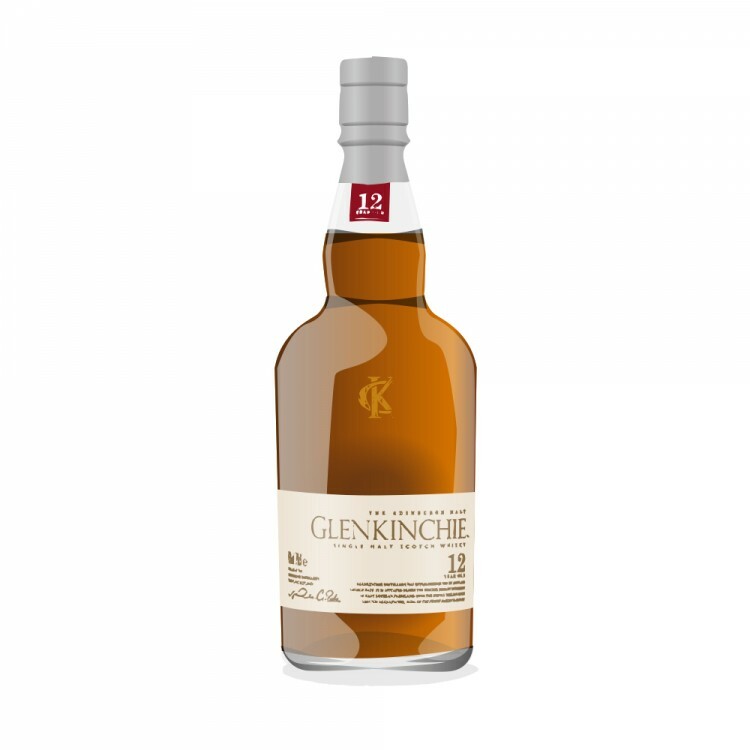 Dave Broom wrote: "Like Dalwhinnie, Glenkinchie starts life as a (deliberately) sulfury new make, but this character falls away in time to reveal delicacy. As a 10 year old, that sulfur could still be hanging around — one reason for the switch to a 12 year age statement." Probably the first batches of the 12 yo were more on the sulfury side? I didn't notice sulphur at the time, but it's been a long time since that particular unpleasant sample, so I am not quite sure how I would describe it at this point. Hopefully I will not taste that again. 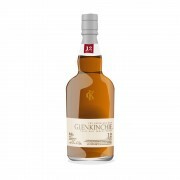 The later Glenkinchie 12 I had was pleasant and enjoyable.